On a mission to nurture and inspire new audiences, acclaimed pianists Pei Yao Wang and Vera Hsu has performed a series of innovative four hands and two piano concerts since 2012. 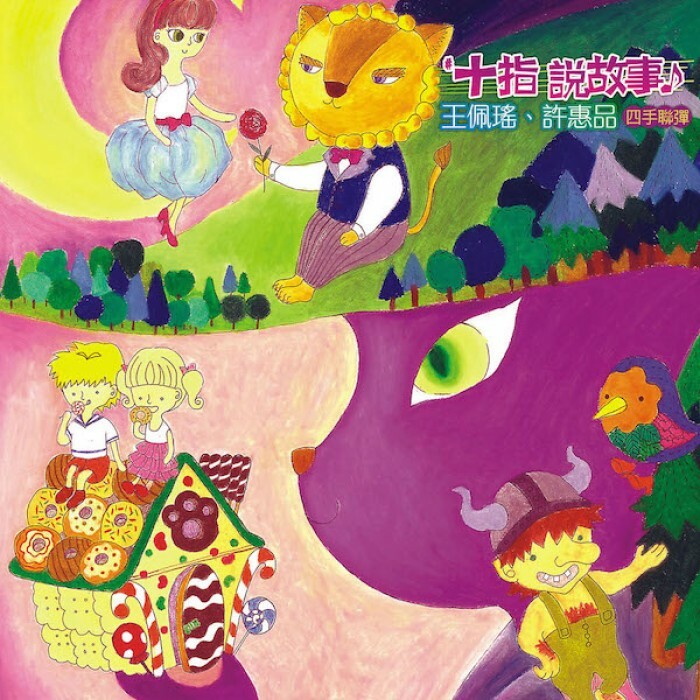 With "petit suite of forest tales", the duo has finally released their first album which offers a wide selection of fairy tales from around the world, ranging from the familiar to lesser known yet fanciful. The duo's lyrical and colorful interpretations will surely encourage the spirit of exploration in all minds.